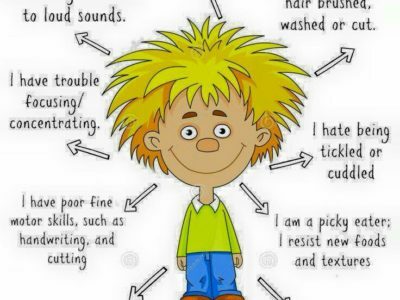 Sensory Processing Disorder: What is it? Copyright © 2019 Connections Pediatric Therapy. All Rights Reserved.